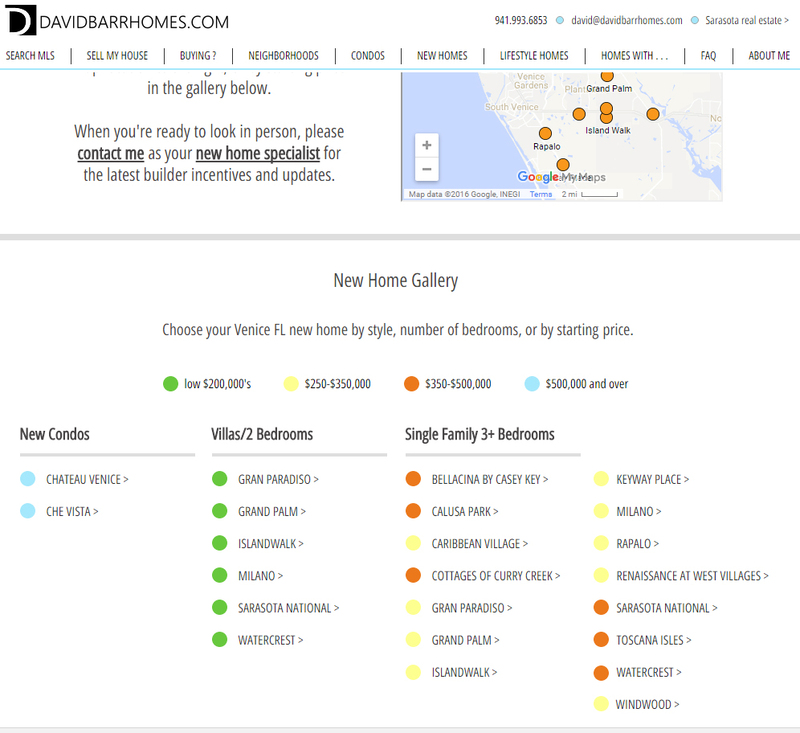 I just updated my New Homes Gallery to be simpler to navigate and help you narrow down your selections based on type of home, number of bedrooms, and starting price. 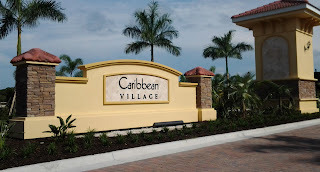 If you're looking for a Venice FL new home, I have 19 condos and communities profiled for you all in one place, including floor plans, descriptions, nearby similar homes, and more. 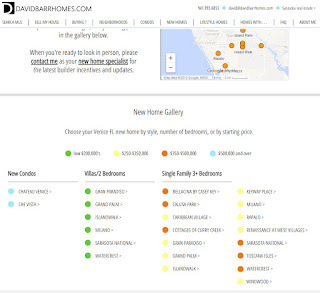 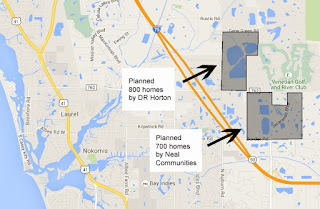 Visit www.davidbarrhomes.com/venice-fl-new-home-gallery to begin your search today.